The recent irruption of WikiLeaks, Anonymous, Snowden and other tech-savvy actors onto the global political stage raises urgent questions about the impact of digital activism on political systems around the world. The Rise of Nerd Politics is an anthropological exploration of the role that such actors play in sparking new processes of political change in the digital age. 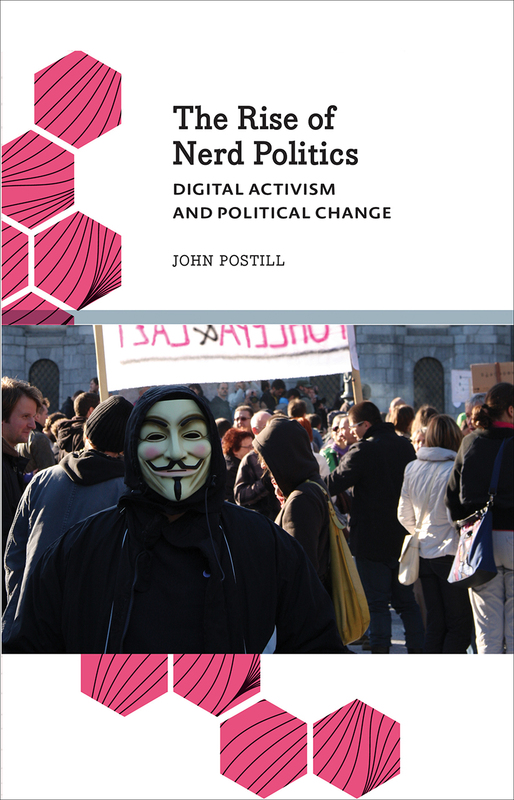 Drawing from long-term ethnographic research in Spain, Indonesia and Malaysia--as well as empirical examples from the United States, Iceland, Taiwan and further afield--Postill tracks the rise of technology "nerds" as a new transnational class of political brokers with growing influence. The book identifies and explores four domains of "nerd politics" that have experienced a dramatic expansion since 2010: digital rights, data activism, social protest, and institutional politics. A lively and engaging intervention at the conjuncture of anthropology, media studies, and sociology, this book offers a pertinent reflection on the future of political change in the digital age.